If you wish to update your family informatin we accept Gedcom files only. Go to the Contact page for contact information. The rare Henry Ashmead book has a genealogical sketch of the descendants of Robert and Phoebe Ann (Delany) Wetherill traced through Delany, Henvis, Kite, Keen, Price, Sanderlands, Sharp, Taylor, Thomas, Wetherill, West. This is a PDF file of all the families. 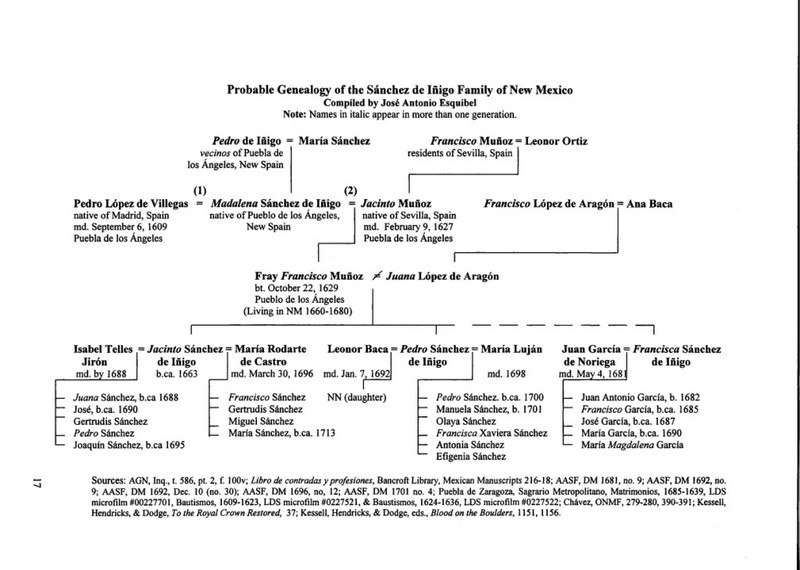 Garcia family history and photos.